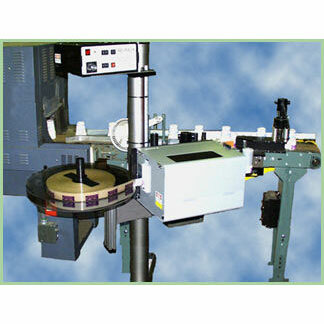 Label Coders Provide A Complete Solution for Imprinting Variable Information On A Wide Variety Of Label Materials. 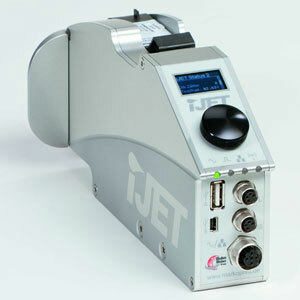 Thermal transfer coders for coding on labels or flexible films. Some models of these coders are able to print areas large enough to add ingredients tables to generic labels. 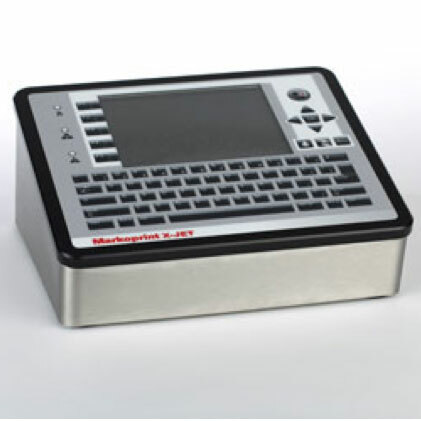 Small size thermal inkjet coders that can print high resolution text, bar codes and images at high speeds across varying label materials. 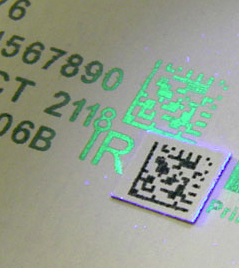 A laser coder that can create a permanently etched mark that absolutely cannot be removed. 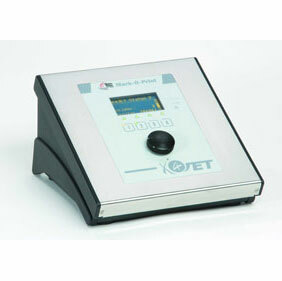 All of these technologies can be configured for off-line use as standalone systems not integrated to the packaging line. A representative sample of such off-line systems is shown below. 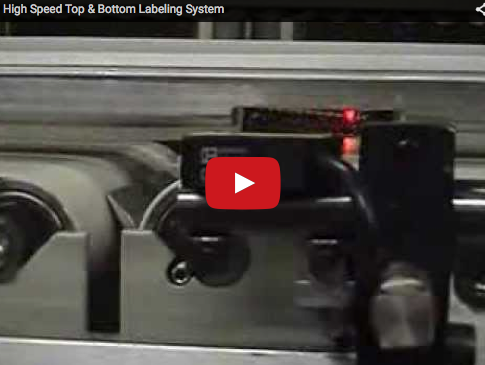 What is a “Label Coder” and is it what you need? 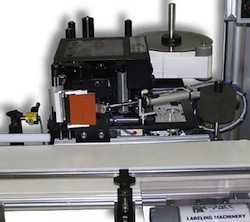 A label coder is a printing device that adds variable information onto a label usually just before it is applied to the product. 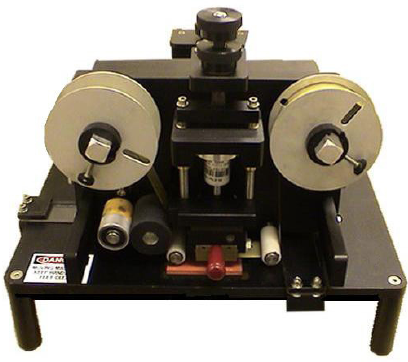 As a result, Label Coders are most commonly integrated with an automated label application system of some sort. Label coding, or variable information printing, can be required in many different formats ranging from a simple Batch Number and Expiration Date to a complex 2 dimensional high density code or other type of bar code employed in automated product tracking. Variable information can be required on almost any product but is virtually universal on food and pharmaceutical products that require “Best If Used By….” advice. 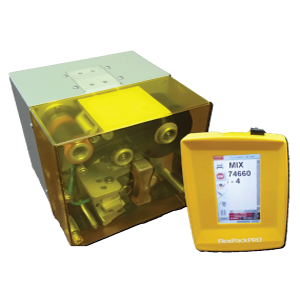 The secret to high or low speed label coding is that the print technology and its capabilities must match the label material optimally in order to achieve the most consistent result without slowing production. 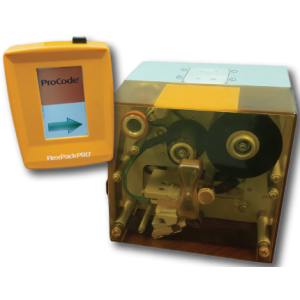 Our Label Coding products encompass three different coding technologies (thermal inkjet, thermal transfer and laser) that can address virtually all label coding needs and production line speeds. 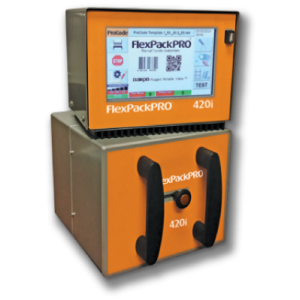 But not all label coding efforts take place as part of a fully automated packaging line. Some such coding is accomplished “off-line” prior to packaging. 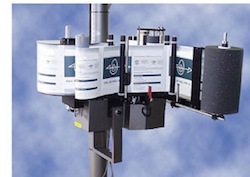 Griffin-Rutgers offers both in-line and off-line systems. Please review the articles below for news about Label Coders. If you have questions about the best technology for your date coding application, call Griffin-Rutgers and allow us to apply our 50 years of experience to help you find a solution to your specific need. 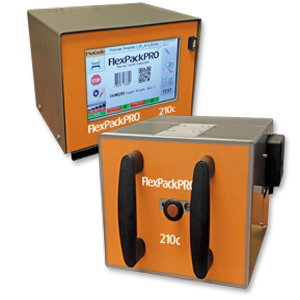 Today’s label system manufacturers realize there is no longer a single design standard or operating procedure for printing environments. Instead, modern machines require functionality that can adapt to a wide range of environments, some harsh, while maintaining a high level of productivity. What Must Be On A Food Label? 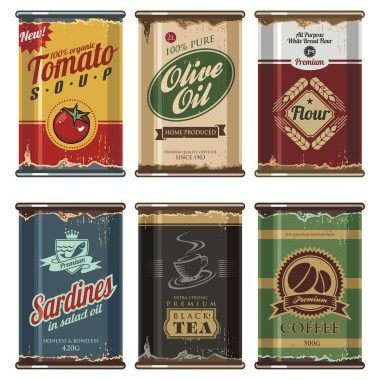 When it comes to the food industry relative to what must be on a food label, there are very specific guidelines that dictate decisions concerning food packaging and label design and production. The foremost entity that determines what must be on a food label is the U.S. Food and Drug Administration (FDA) as they are the governing body that enacts and enforces such decisions. When it comes to a display label, there are some very specific elements that you must consider when creating a design that stands out on the shelf and garners the attention you are seeking from your target customer. Here are some important elements that you will want to consider in your design. 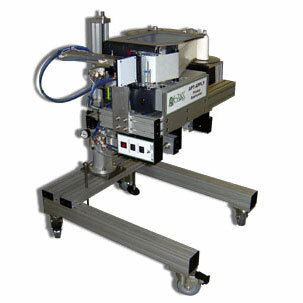 Not every production line has enough available space to fit in all of the necessary equipment like a labeling system. 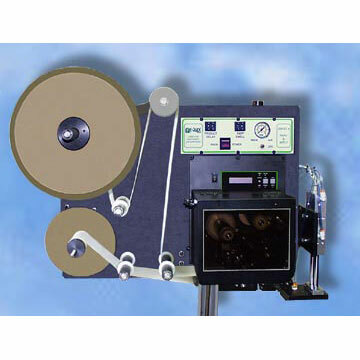 But there are labelers available on today’s market that are designed to fit into those tight spaces. 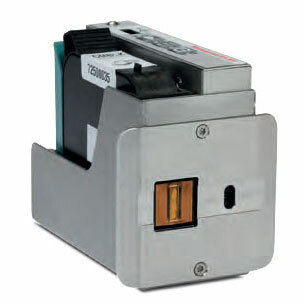 A good example of a label system suitable for smaller spaces is the corner wrap print and apply (label printer and applicator) system which can be found among the labelers now on the market.